Buying incense is hit or miss. Even if you smell the box, you never really know how they will come out until you burn them. And of course the various scents are totally subjective according to individual taste. They can be used for anything from scenting a room, cleansing a space, enhancing a spiritual practice, and more. As much as I like the heavy burners, I'm afraid of getting smoke marks on my walls, so the ones I've listed here tend to be light burners safe for your walls. I'm sure you have your favorites, but I thought I'd tell you about my favorites just incase you wanted to give something new a try. What is lovelier than the scent of pink cherry blossoms in spring? Maybe even drying after a refreshing rain shower? Nippon Kodo Ka-fuh Daphne Incense is just that - with a faint wispy smoky base of course. Nippon Kodu is a premier brand of Japanese incense (and who does incense better than the Japanese?!) These sticks are the lightest scent imaginable - I burn three at a time - so they are perfect for the beginner or the tentative incense user. My boyfriend is very sensitive to various incense but this one passes his test. To sum it up: floral, very pretty delicate floral. You can't not like them. I enjoy almost every single scent of Nippon Kodu Morning Star Incense and Amazon has a variety pack if you want to test them out. 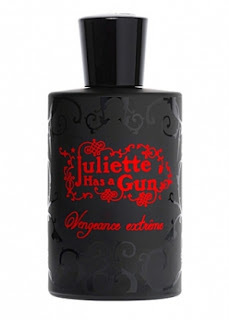 The same quality brand as above, they are refined fragrances but are more heavily scented than the one listed above. Also fairly inexpensive. Just to pick a few favorites here.... cedarwood and sandalwood. I prefer woodsy ambery scents, ever so faintly reminiscent of the stuff wafted about in church. I have been dying to try their vanilla too because I figure it is a "safe" vanilla ie. not too cloying. 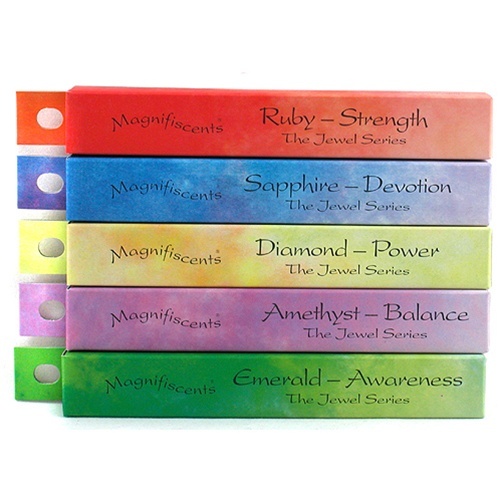 Shoyeido Incense Jewel Series is another line that has a variety of terrific smells. I love that they are all named after precious gems and each gem is associated with a different enlightening vibe: amethyst=balance, emerald=awareness, ruby=strength and diamond=power. If I want something darker and muskier I burn diamond. If I want to take it easy I pick pretty ruby. All in all, a quality line priced just right. 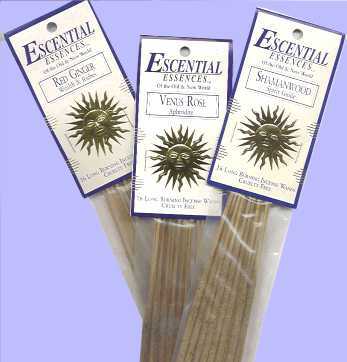 Escential Incense was my first love. "Energy"! "Mayan Temple Blend"! "Kachina Dreams"! When my local new age book store stopped carrying them I searched high and low to find them. It's a bit heavier burning incense with a huge variety of fragrances, some kind of head shoppy but some very spiritual smelling - perfect for meditation. 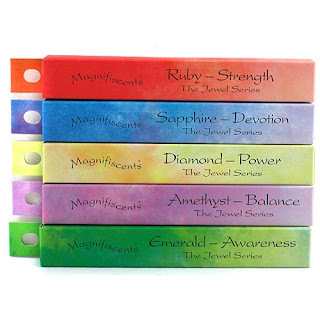 There is no variety pack that I could find for you, and I know it's dicey to purchase untried incense on line, so I would either keep an eye out for them at your local shops, or on-line purchase ones labeled with a fairly straight forward smell like "patchouli". Either way they are inexpensive so may just be worth the risk, after all they claim to have magical properties. 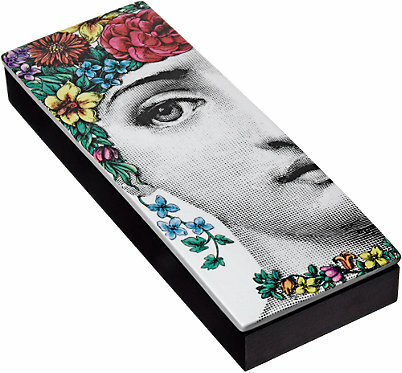 I WANT TO TRY: Fornasetti Inscense. The price is astronomical, so I haven't actually tried them but I had to list them here so you can be as shocked by the price tag as I was: $245. I imagine they are the best, ultimate incense in the whole wide world, and certainly they have to be the loveliest. And they do come in deluxe packaging - a wood box with surrealist decorative ceramic top, but still does that justify the price? Some would say yes because they are art. What you are actually paying for is the brand name. Fornasetti objects are works of art created by Italian painter, sculptor, and engraver Piero Fornasetti. Hmmmm.... If you do end up splurging on these please let me know what they were like! If you liked this post you may enjoy my fragrances for your home.